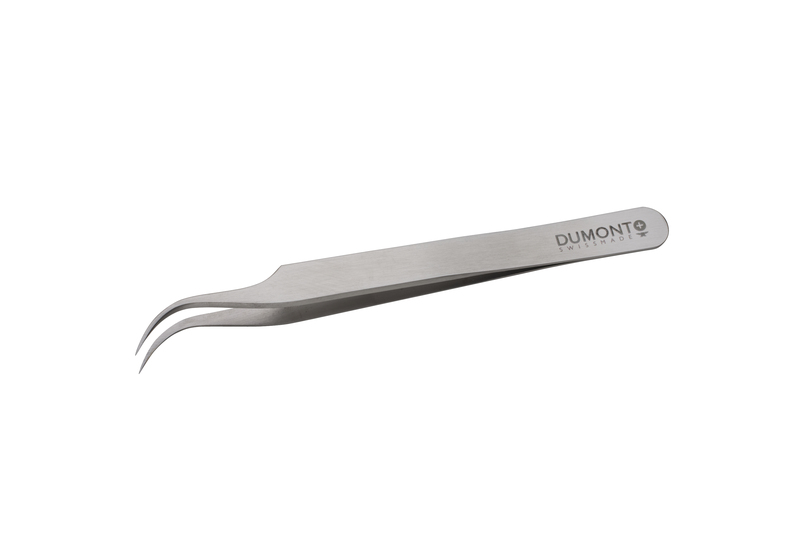 Dumont tweezers are made of quality stainless steel and are hand-tested before being shipped. Dumont Hi Tech 7 Lashing Tweezers are all individually hand-tested down to .03 diameter to ensure you will be able to grab the finest lash, and create dramatic fans quickly & easily. 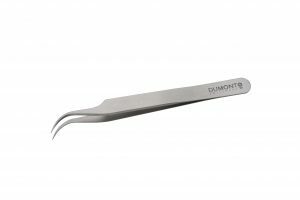 Each tweezer features the finest stainless steel Dumont’s Swiss factory has to offer.